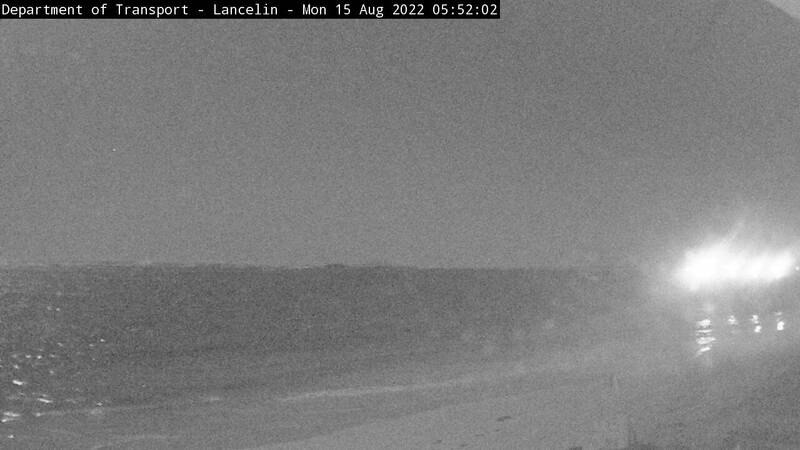 Access the live and archived images from the coast cam at Lancelin. The camera is located in the Lancelin Volunteer Marine Rescue building and has a north westerly field of view that overlooks South Passage and the Hole in the Wall. Last reported conditions; temperature, wind direction and wind speed readings are taken from the Lancelin BOM Weather Station. Also available near-real time wave data.